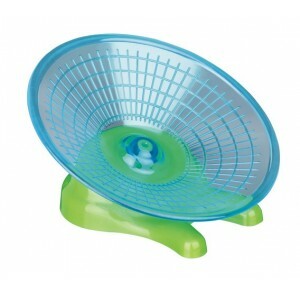 The super silent spinning saucer for rats, chinchillas etc. The safest exercise toy in the world! 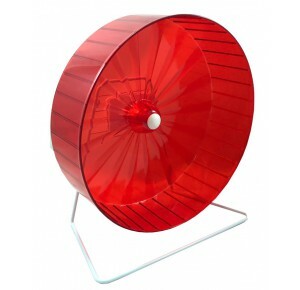 This exercise wheel has a stand and a close meshed running surface, making it more comfortable to use. 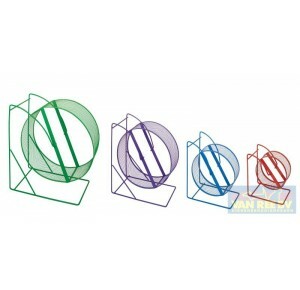 The special design of the stand prevents the animal from becoming trapped between the wheel and the frame.